Believe it or not, there were only two types of large size twenty dollar bills issued by the United States with a date on them in the 1900s. Those two types of money are gold certificates and national bank notes. The first $20 gold certificate is from the series of 1905. It is called a technicolor by most collectors. These are very rare. Most are worth a few thousand dollars. Examples in perfect condition can be worth far more. George Washington is pictured on the front center of each bill. A $20 gold certificate was also issued in 1906. It looks very similar to the much rarer 1905 type. 1906 twenty dollar bills are fairly common. 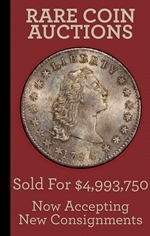 Circulated examples generally sell for around $150. Nicer examples are of course worth more money. There were four different types of national bank notes being printed during the 1900s. National banks that opened in 1900 or 1901 issued series of 1882 brown backs until 1908. Twenty dollar brown backs are popular and collectible. National banks that opened in 1900 or 1901, that were still open in 1909, issued a type of money known as an 1882 blue seal. Some blue seals can be very rare because very few banks met the criteria to issue them. 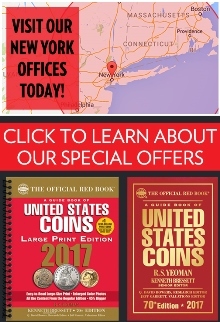 National banks that opened between 1902 and 1908 issued series of 1902 red seals until March of 1908. 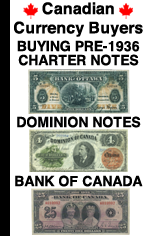 These bills could have a charter date of 1902, 1903, 1904, 1905, 1906, 1907, or 1908. Red seals are very popular and are usually at least somewhat rare. They were only printed for a short period of time. We are especially aggressive buyers of red seals. Any national bank that opened between 1902 and 1909 (that was still in business by 1909) issued a type of money known as series of 1902 blue seals. Blue seals can absolutely be rare. 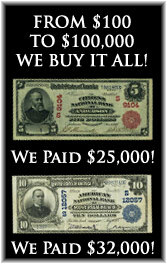 As with any $20 national bank note, the value is all based on the condition, serial number, and bank of issue.